Find over 3 million topics crunched into brief multi-media snippets to find out everything you want on a topic you choose. 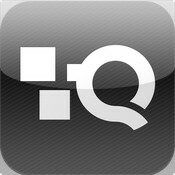 Bloomberg Businessweek has launched an iPad app that truly represents what digital magazines should be for your iPad. 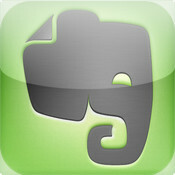 Evernote, the popular and ever growing service that allows you to access your digital notes wherever you are is one of the most popular and highest rated iPad apps. 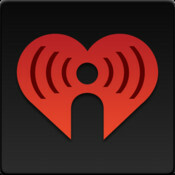 Iheartradio provides access to digital versions of radio stations around the nation. 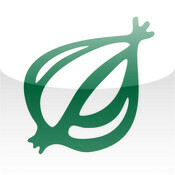 The app has a catalog of over 750 stations, including many commercial free choices as well. 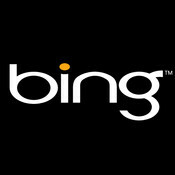 In the latest Bing for iPad app, Microsoft seeks to become your one-stop-iPad-shop for browsing the web. 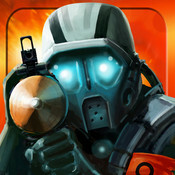 Those looking to satisfy First Person Shooter needs in iPad gaming should spend some time with the Overkill app created by Craneballs Studio. With its great graphics and easy to learn game play, Overkill can be fun for many users. 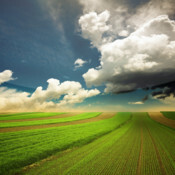 Weather HD Free is an app created specifically for iPad. It is a simple and elegant app optimized for an immersive user experience to go along with weather updates. 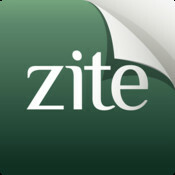 Zite, the "intelligent magazine" for iPad is a news aggregator that takes your interests from Twitter and/or Google Reader to generate reading recommendations based on your tastes. 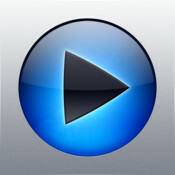 Remote for iPad lets you control your iTunes library from a laptop or desktop with the iPad anywhere as long as the two share the same WiFi connection.